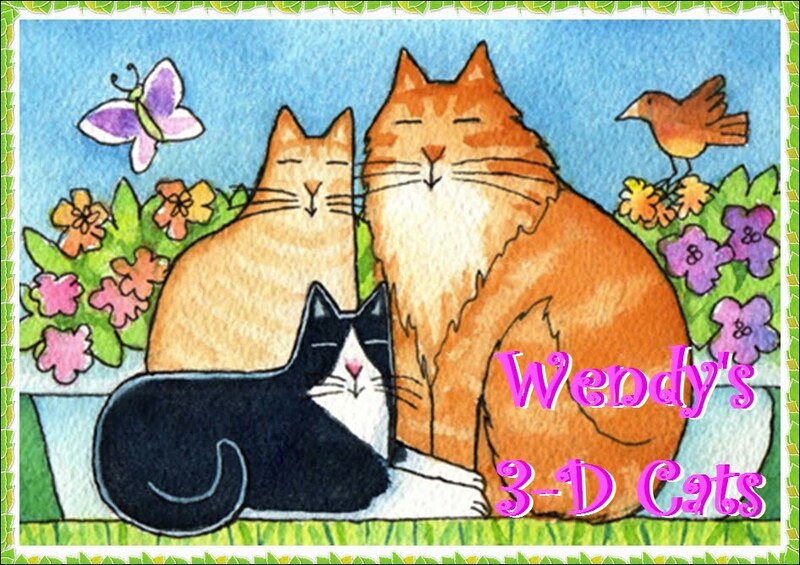 The 3-D Cats are all dressed up to the nines for Christmas. They have each chosen something they really want from Santa, too. This is a picture of Dante from Christmas 2014. He is wearing a dark red felt top hat adorned with holly and Christmas bells. 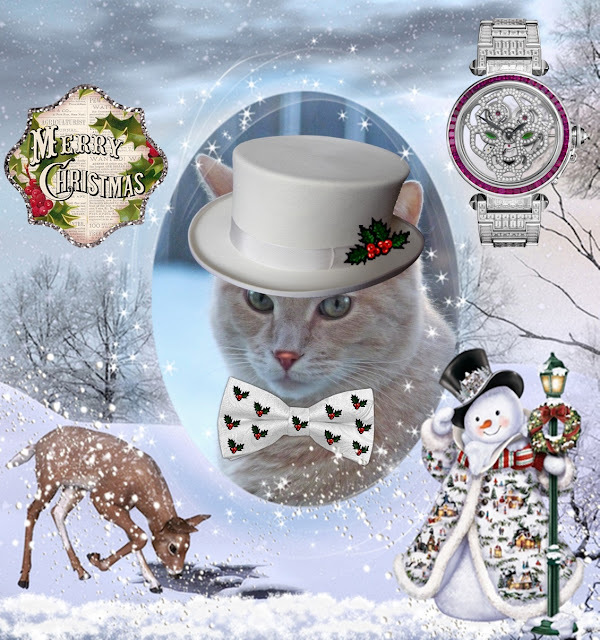 His red and white paisley bowtie 'ties' in very well with the ensemble. The watch is a Cartier with diamonds on the face and bezel and a dark red leather band. This was his Christmas wish back then. He sure had expensive tastes! Good thing he had an "in" with Santa. "Yoo kin wait until da Boxin' Day sale, Santa!" Dylan's wearing a white top hat with holly sprig. He has paired this with a white satin bowtie with holly pattern. In this outfit, he definitely feels 'all white'! 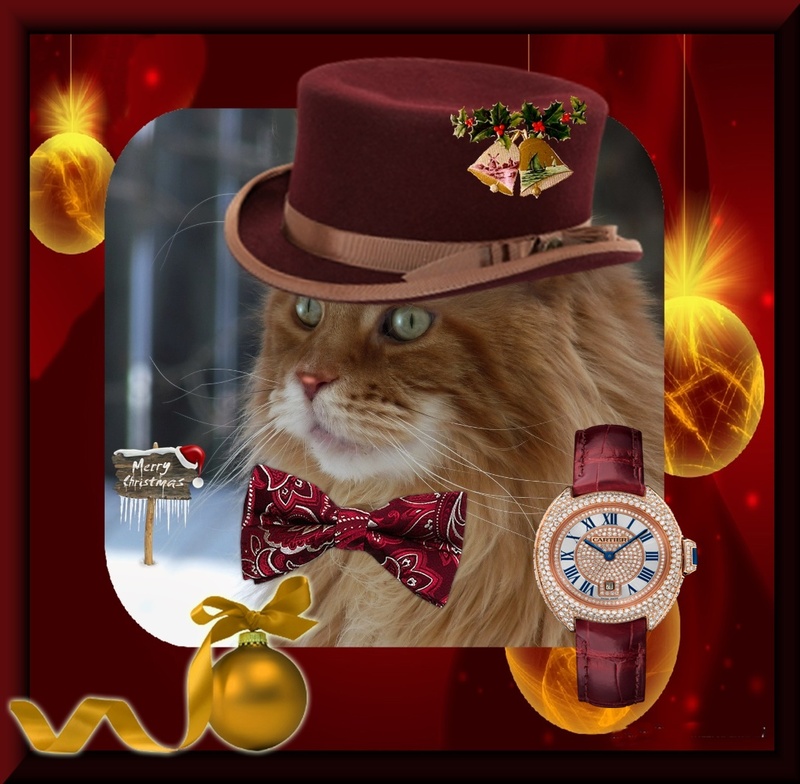 Dylan too dreams of a Cartier watch; this one with a diamond, emerald and ruby feline face on a white gold band. Very Christmassy indeed! He also has a rather pricey wish list. I sure hope Santa has a big bank account. 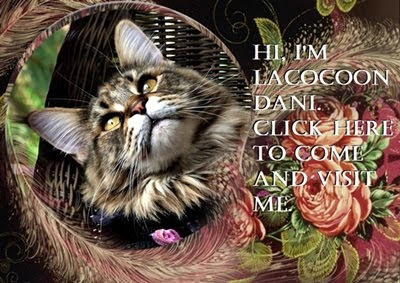 "Diamonds is a cat's best furiend!" mewses Dylan. 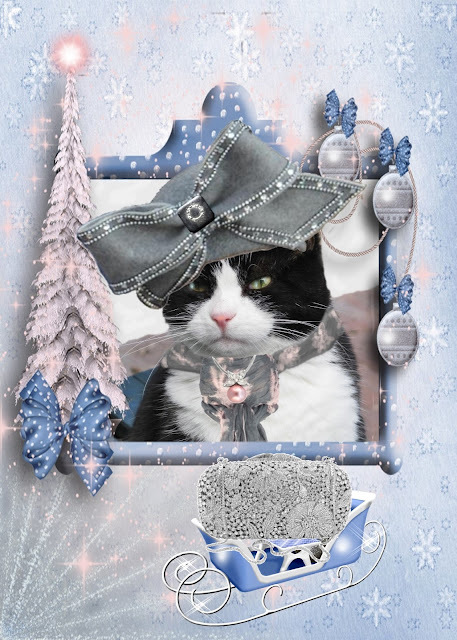 Domino is all hatted up in a gray hat with crystal-studded bow which looks rather familiar. Here's a hint: Think Aretha Franklin at Obama's first inauguration! She is wearing a gray and pastel pink scarf with a silver, crystal and pink pearl pendant. The silver and crystal evening bag is what Domino wants for Christmas from Santa in order to satisfy her PURRse fetish. Why pay for it when Santa can give it to you for free? "I'm doing sum Christmas stalking" says Domino keeping an eye on Santa. Such amazing hats, and you know I love hats! Merry Christmas sweet friends.